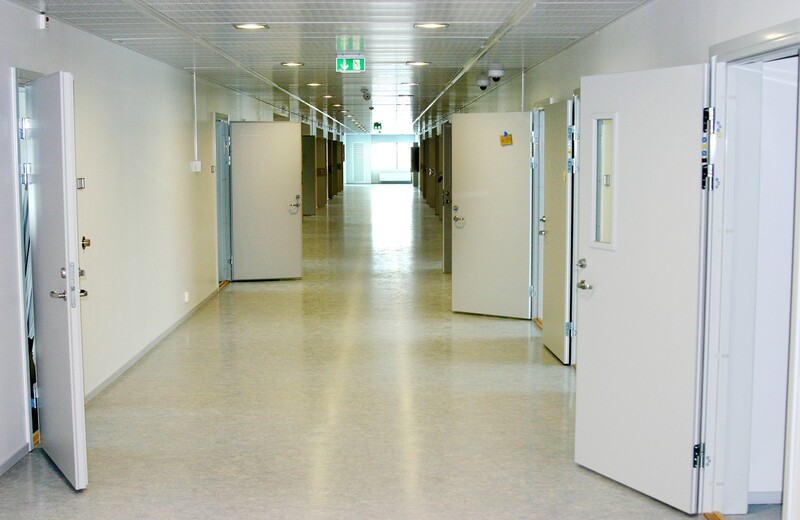 There is a growing trend in Scandinavian countries to adopt new styles of prison design that focuses on prisoner-rehabilitation. It's definitely time for the rest of the world to catch up, especially the US. Karianne Jackson is one of the pioneers of reforming the prison systems in the US, shifting the focus from bare punishment to rehabilitation. A former director of the North Dakota Department of Correction and Rehabilitation, Jackson is currently leading a statewide Justice Reinvestment Initiative (JRI) in the US. JRI is a programme designed to identify and implement foreign correctional principles that focus on reducing repeat offences to the American system. So how did Jackson go from director of a department within the system to someone who wants to change it monumentally? In 2015, she partook in a program where US prison officials travelled abroad to observe different prison systems. Before the trip, she did not expect to see anything out the ordinary — same old jail cells, cafeterias, guards, rules. Unexpectedly, she remembers feeling humiliated by what she saw in Norway at the Halden Prison. Halden was a better prison. Better in all aspects of its definition: design, environment, relationships. Simply, a pleasant place. Associating prison with pleasantry seems alien. We are used to perceiving prisons as holes of punishment for those who commit a crime and deserve a horrendous life. In contrast, Halden Prison was all things non-horrendous. Karianne describes it as a “college campus”. Can design foster humane treatment? Karianne saw that Halden consisted of cottages, each of which hosts around twelve rooms, a common area to cook and lounge in, and lots of windows. She observed a clear link between prison architecture and a healthy environment. 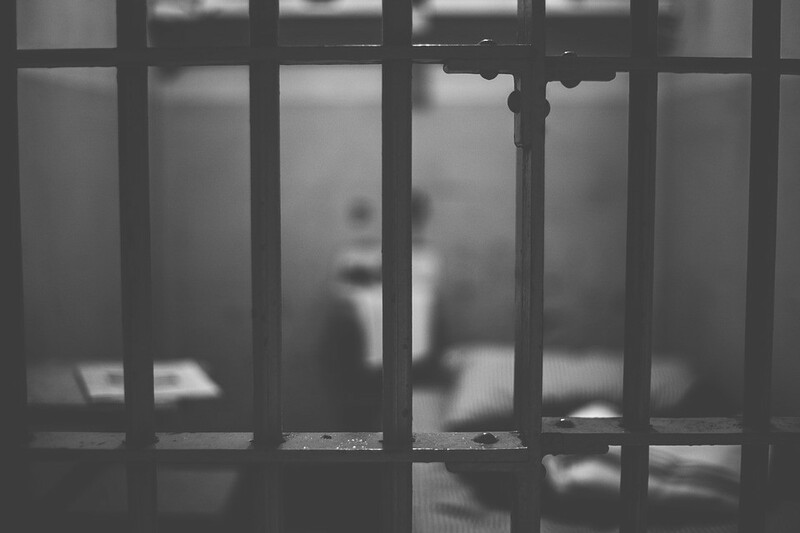 As a prison professional with a Masters Degree in Forensic Psychology, she was curious to understand how design can affect behaviour change in prisons. 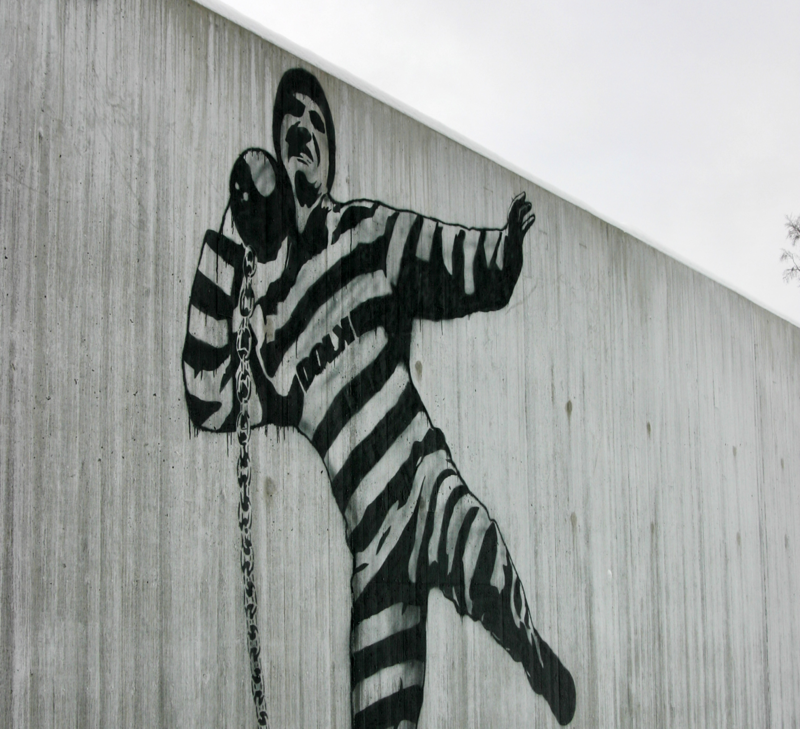 The Norwegian prison design reflects a non-traditional moral perspective on crime, punishment, and humanity. The design manifests a sense of trust, it gives prisoners privacy for better chances of rehabilitation. Surrounded by a single wall, the prison does not have any electric fences, barbed wires or watchtowers. It has individual rooms without one-way windows to peek in, real utensils in kitchens, and gardens to roam about. All these elements create a space for prisoners to feel human. Since this swap in the 1980s to what is called a “humane prison design”, the percentage of prisoner relapses in Norway decreased from 40% to 20%. Halden is definitely not an anomaly. It reflects a larger discussion and research on how design can improve the correctional system. Karianne’s current reform project makes explicit the links between architecture, organizational change, behavioural modifications among prisoners, and an overall reduction in reoffending. This project stemmed from a stark difference between Norwegian and American prison systems. What Jackson witnessed at Halden was the total opposite of what she regularly saw in the US prison system in which the rehabilitation aspect of correctional facilities is often disregarded. The United States is the world leader in incarceration, the country is locking up more prisoners than any other nation in the world. On top of this, for every four people who get released three ends up returning to prison. The criticism towards America's punitive system has been gradually growing. People are realizing that a system based on dehumanization works neither short nor long-term. One of the biggest issues US prisons face is the length of prison sentences. Since the 1980s, almost all crimes - murder, sexual assault, robbery, possession - have had very lengthy sentences. There are laws in place that maintain these lengths. For instance, “the truth-in-sentencing” laws force inmates to spend around 85 percent of their sentence before qualifying for parole. The “tough on crime” policies establish a very crude system of incarceration. And Karianne Jackson is aiming to change these policies so the US can come closer to a Halden-esque prison system. She wants to implement designs and behaviour patterns that help prisoners realize other people care about them and are motivated to help them. In turn, increasing their willingness and ability to rehabilitate. Establishing a humanely designed prison is a challenging task. It questions our own conceptions of crime and punishment. More so, it challenges our notion that design is for spacecraft, cars, and coffee machines. What the people behind designing Halden, and other humane prisons alike, and Kariane Jackson are doing is approaching the phenomenon that is crime and punishment with the recognition of its complexity. And with the simple yet profound acknowledgement that the moral base of prison systems should be rehabilitation and not retribution.